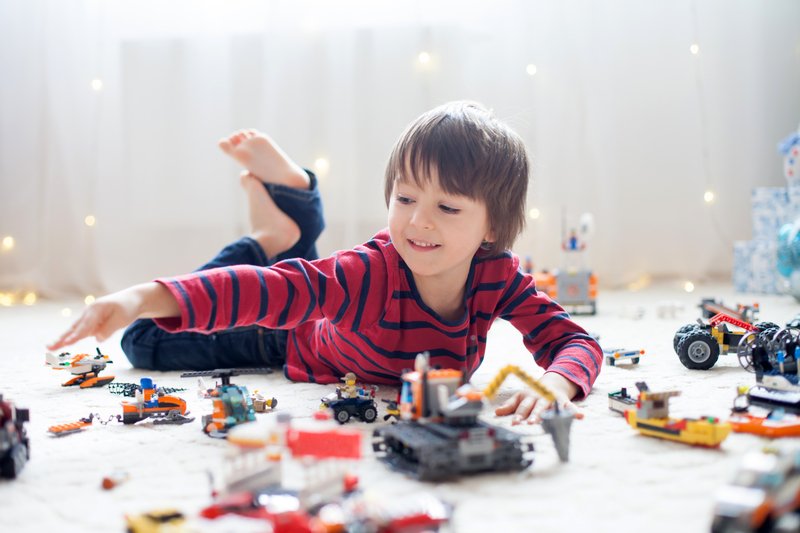 Come use your imagination to design and build structures using Legos, Zoob, or K'nex. Grades K-5. Registration is not required.